antidroidtheft is a free app that will help you track your android phone if it has been lost or stolen. 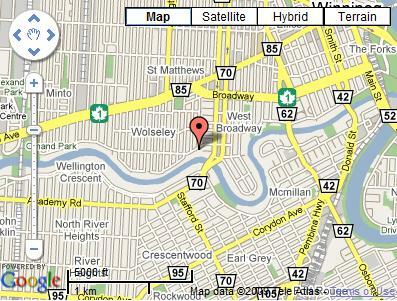 It uses your phone's built in tracking ability to allow you to locate your phone using the internet and a web browser. Once the application is installed on your phone, you may go to this page to track your phone. You will also recieve email updates if someone changes the phone number for the phone, so if you are unable to locate the phone, you will get the phone number of the person who found / stole it. Spy Camera: View images taken from your phone's camera. © 2011 Zobo Technologies .